preference” which is explained later in this vacancy announcement. 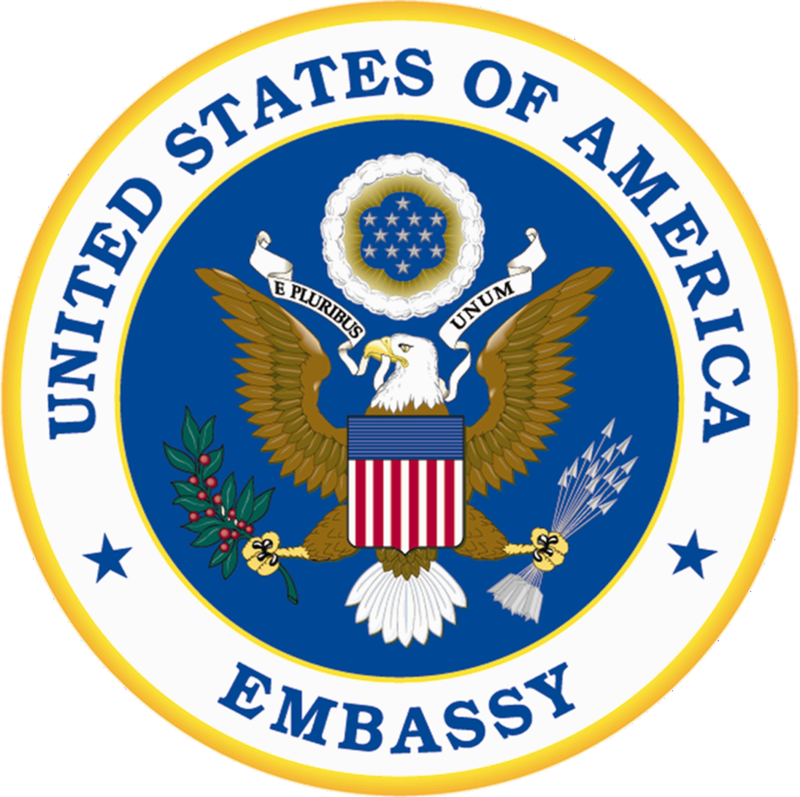 position of Protocol Assistant in the Executive Section. received from the Ambassador's Office Management Specialist (OMS). other social functions from the beginning to the end. submit to Budget and Fiscal section for payment. when changes in Government occur. 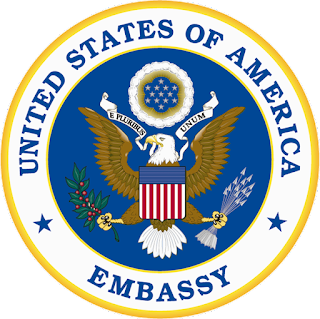 updated diplomatic lists to Embassy and Washington offices. manage Diplomatic notes process for the Mission. University degree in Business Administration, Law, Political Science is required.